You may have heard that you shouldn’t be using a butane lighter. But, why? Here’s how the solvent might affect your health. You may have heard people mention that using a butane lighter is bad for your health. But, is this true? And, if so, what makes butane lighters bad? Unfortunately, research on small doses of butane inhalation is non-existent. However, there are a few reasons why many cannabis consumers take caution. Here’s why the chemicals in your lighter may be slowly killing you. Since the boom in commercial chemical production during the Industrial Revolution, global citizens have been exposed to more environmental pollutants than ever before. Over the past 30 years, over 100,000 new industrial chemicals have been approved for commercial use in the United States alone. These chemicals include pharmaceuticals, food additives, pesticides, personal care additives as well as chemicals for industrial use. Unfortunately, only a small fraction of these chemicals have gone through rigorous testing by the Environmental Protection Agency (EPA). 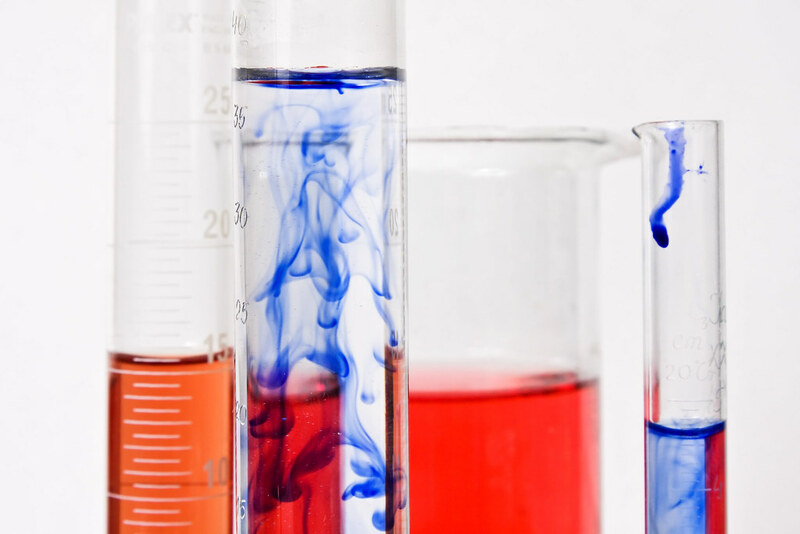 Without adequate testing, it is very difficult to know exactly what effect these chemicals have on the body. Already, compounds like BPA in plastics and dioxin in food products are known to interfere with the body’s hormonal system, possibly contributing to disease and cancer. When a multitude of these products come together, it makes it even more difficult to tell what overall effects they can have. The Environmental Working Group (EWG) refers to this chemical exposure the body burden. The body burden refers to the total accumulation of toxins in the body. In general, it’s better to reduce exposure to possible toxins whenever possible. Cutting out butane, the primary gas used in the standard lighter is certainly one way to reduce your total body burden. According to the EWG, butane in consumer products is a known allergen. Butane is also a known irritant to the eyes, lungs, and skin. When inhaled, butane may cause irritation to the delicate tissues inside the lungs. This may contribute to cough and other irritating symptoms that often accompany smoking. If inhaled in large amounts (i.e. “huffing”), butane may cause a depressed respiratory system which can lead to suffocation. According to the Government of Western Australia’s Drug and Alcohol Office, large quantities of butane is regarded as “one of the more harmful substances to inhale”. They argue that butane can increase heart rate, leading to a greater chance of cardiac arrest. They also explain that inhaling butane can cause the larynx to spasm, potentially blocking off air supply and causing choking or suffocation. While these outcomes are typically caused by inhaling large quantities of butane, there’s no doubt that the gas can cause similar irritations to smokers who happened to get a good pull of the stuff. The EWG also points out that butane is expected to be toxic and harmful to human organ systems, though there is inadequate research on the subject to draw firm conclusions on the matter. In Canada, butane has made the prohibited and restricted list for cosmetic ingredients, which makes it questionable whether or not this is something you want to be inhaling. In Canada, butane has made the prohibited and restricted list for cosmetic ingredients, which makes it questionable whether or not this is something you want to be inhaling. 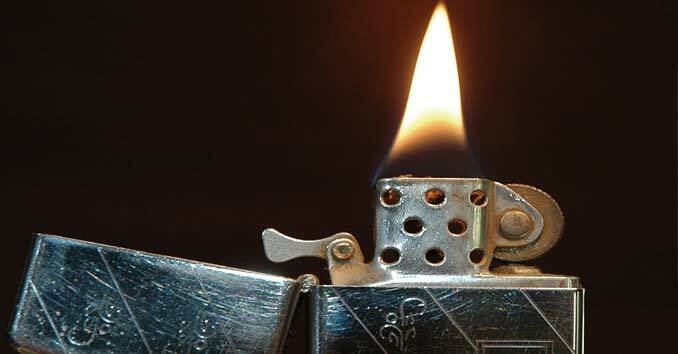 Do lighters burn off all butane? For the most part, butane is considered low-toxicity. The butane in lighters is burned off as the flame ignites. This is especially true with torch lighters, which tend to burn off all butane. However, it’s possible that small amounts of the gas are inhaled into the lungs with soft flame lighters. For those that smoke regularly, exposure to small doses of butane over time certainly does not add to good health. In high doses, butane is considered a neurotoxin. Fetuses exposed to large amounts of butane while in the womb have shown signs of brain damage, as well as demonstrated underdeveloped organs. Butane is also fat-soluble, meaning that there is a possibility that the solvent could be stored in body fat after consumption, like other fat-soluble toxins. While research on this topic is non-existent in regards to butane, fat-soluble toxins are known to be slowly re-released into the body over time. Further, much of the butane sold in lighters or in refillable canisters may not actually be “pure” butane. Butane can contain unknown contaminants, which is why many producers of butane hash oil (BHO) opt for high-quality butane products in order to prevent residual solvent or residual gunk from winding up in their wax.